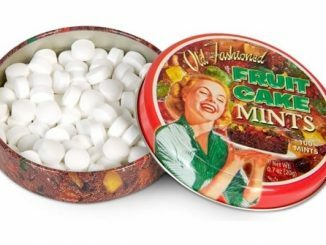 I’m not sure how these Star Wars Mints are going to taste, but I bet Princess Leia wished Han Solo had them before he snuck in his first kiss. 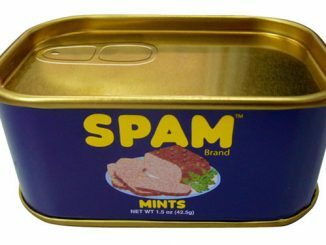 Han, always going bold and strong; that’s why we love him. 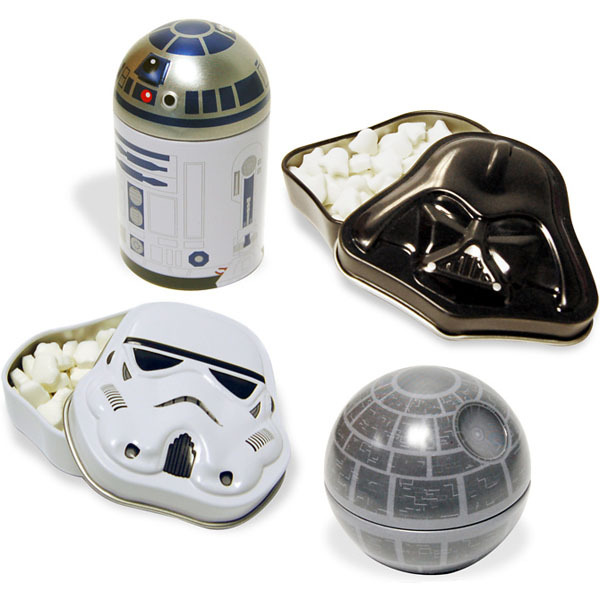 These mints come in an several different officially-licensed Star Wars collectible tins (Darth Vader, Stormtrooper, Death Star, and R2-D2) and have mints shaped to match the tin. 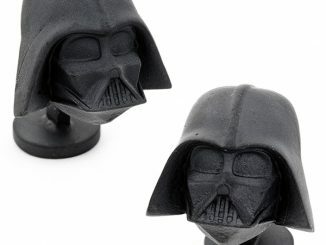 Who knew chomping on Darth Vader’s head would give you such fresh minty breath. 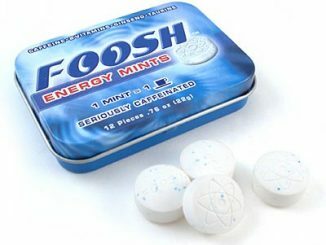 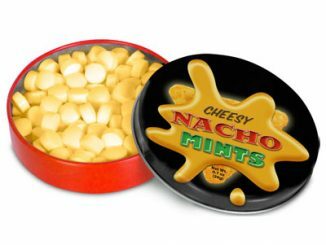 If your mouth tastes like a bulls-eyed womp rat and your nearest toothbrush is in a bathroom cabinet far, far away; then you need Star Wars Mints! 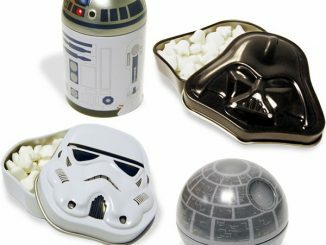 These delicious candies come in nifty little tins featuring iconic characters from the Star Wars Universe (as well as a planet-obliterating space station). 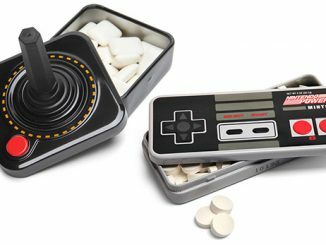 Choose from a Darth Vader and Storm Trooper combo, or R2-D2 and the Death Star. 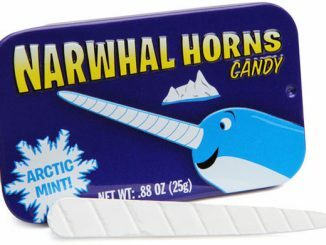 Each one has its own specially-shaped mints inside. 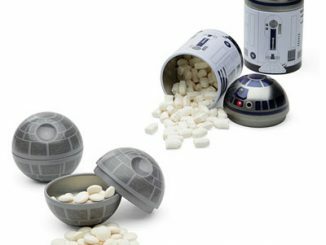 You can pre-order the Star Wars Mints at Firebox for £6.99. 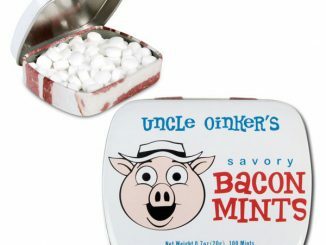 In the meantime, checkout these other cool mints: Bacon Flavored Mints, Bawls Mints, Narwhal Horn Mints, and NES Controller Mints. 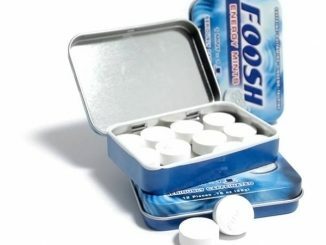 Need to know how made the containers.